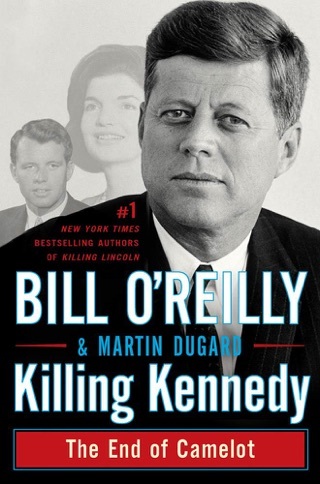 The anchor of The O'Reilly Factor recounts one of the most dramatic stories in American history—how one gunshot changed the country forever. In the spring of 1865, the bloody saga of America's Civil War finally comes to an end after a series of increasingly harrowing battles. President Abraham Lincoln's generous terms for Robert E. Lee's surrender are devised to fulfill Lincoln's dream of healing a divided nation, with the former Confederates allowed to reintegrate into American society. But one man and his band of murderous accomplices, perhaps reaching into the highest ranks of the U.S. government, are not appeased. In the midst of the patriotic celebrations in Washington D.C., John Wilkes Booth—charismatic ladies' man and impenitent racist—murders Abraham Lincoln at Ford's Theatre. A furious manhunt ensues and Booth immediately becomes the country's most wanted fugitive. Lafayette C. Baker, a smart but shifty New York detective and former Union spy, unravels the string of clues leading to Booth, while federal forces track his accomplices. The thrilling chase ends in a fiery shootout and a series of court-ordered executions—including that of the first woman ever executed by the U.S. government, Mary Surratt. Featuring some of history's most remarkable figures, vivid detail, and page-turning action, Killing Lincoln is history that reads like a thriller. 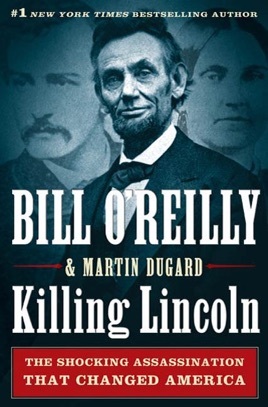 Political commentator O Reilly and coauthor Dugard (Into Africa: The Epic Adventures of Stanley and Livingston) take on the most spectacular assassination conspiracy in the history of man in the form of a thriller in this rendition of Lincoln s murder. 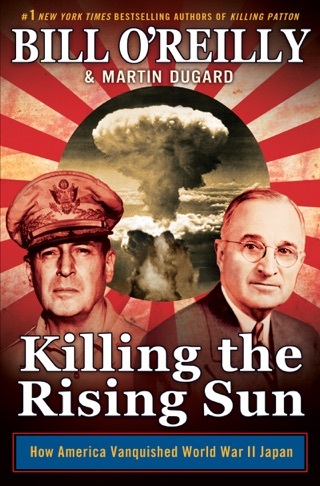 Ponderous foreshadowing and innuendo produce a tedious read, even as they enable the authors to resurrect a theory that secretary of war Stanton was involved in the conspiracy to kill the president, vice-president, and secretary of state. They concede the contention has been repudiated and dismissed by the vast majority of trained historians, and yet allude to it frequently. Inaccuracies (e.g., ignoring a 2010 study of King Tut s mummy showing he died of disease, not assassination) and anachronisms (e.g., referring to Grant s photograph in newspapers although until the 1880s only engravings were possible) mar the account. Well-documented and equally riveting histories are available for readers interested in Lincoln s assassination; this one shows how spin can be inserted into a supposedly no spin American story. B&w photos and maps. I love reading books about the Lincoln assassination. This one kept me turning the pages. 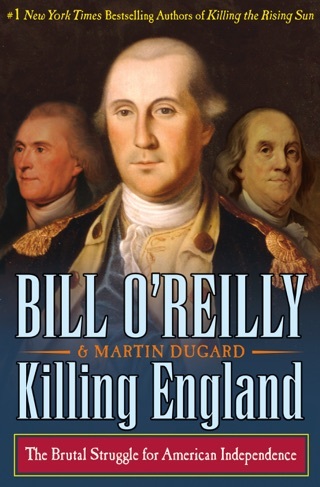 Great job Mr O'Reilly. 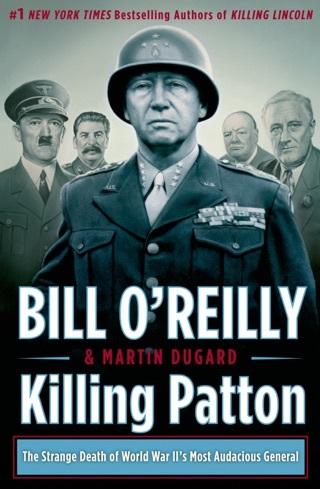 I like Mr. O Reilly and was looking forward to reading this book. In the first 100 pages I found some mistakes with his facts. Like after Lee surrender the army to Grant. Mr O Reilly writes the two never met again. Wrong! Lee and Grant met out in a field before the southern army surrenders it's arms. Grant asked Lee if he could help in getting Joe Johnston to surrender to Sherman. Lee said he could not help. Then years later when Grant is President and Lee president of Washington college in the White house... 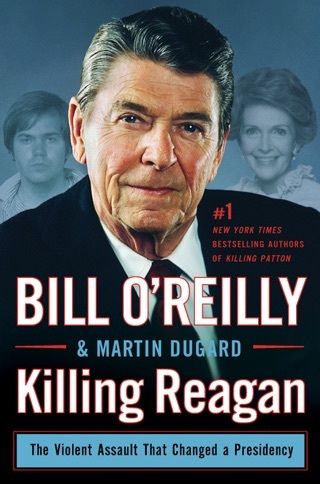 I wish Mr. OReilly would get his facts right. And I wish I did not spend Money on a book with wrong facts. Next time maybe he get facts right... Don't waste your money on this book. Probably the best description of the Appomattox campaign I have read. This read not only is a history lesson, but it is written in a way that resembles a dramatic novel. 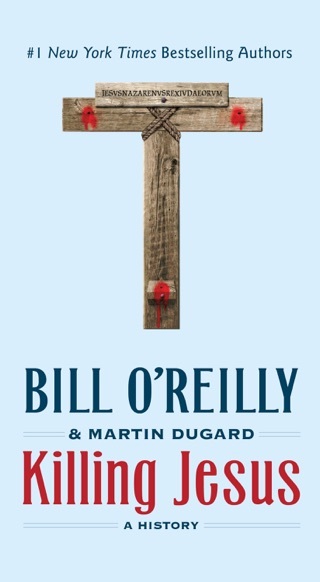 Do not do yourself the injustice of not reading this book just because you may disagree with Bill Oreilly's politics. This is not that kind of book. Engaging, enlightening, thoroughly entertaining. Loved it from cover to cover.